You may or may not remember, but Nippon Ichi released a special Asagi DLC. This item which cost 100 yen, but offered a little more bang for your buck. All proceeds would go to support the Japanese earthquake disaster. 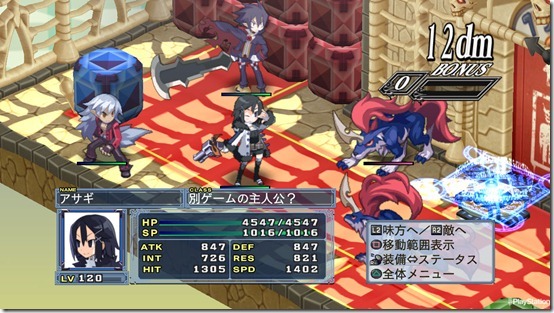 Some time later, Nippon Ichi announced that over 12,000 users bought the DLC. This means that 1,199,646 yen or $15,000+ usd was raised for the cause. It’s really great to see some companies go all out for a cause. Just seeing the sum, which was donated under the name “Disgaea Fans”; really shows how strong the gaming community is.